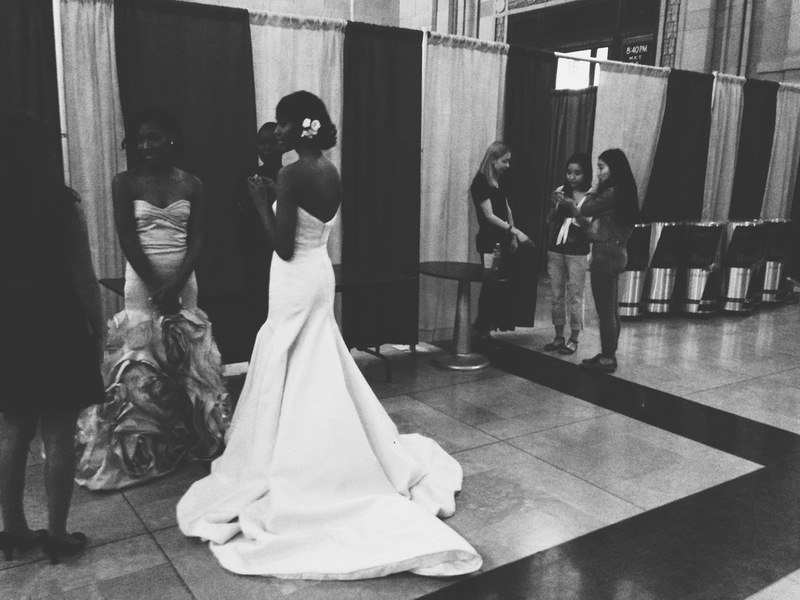 Attending the events at KC Fashion Week was a blast. I met some knew people and anytime I have a chance to dress up I am game! I attended the fashion show Friday night and it was great to see designers from around the country as well as local artists. I sat second row and got a great look at the designs walking down the runway.